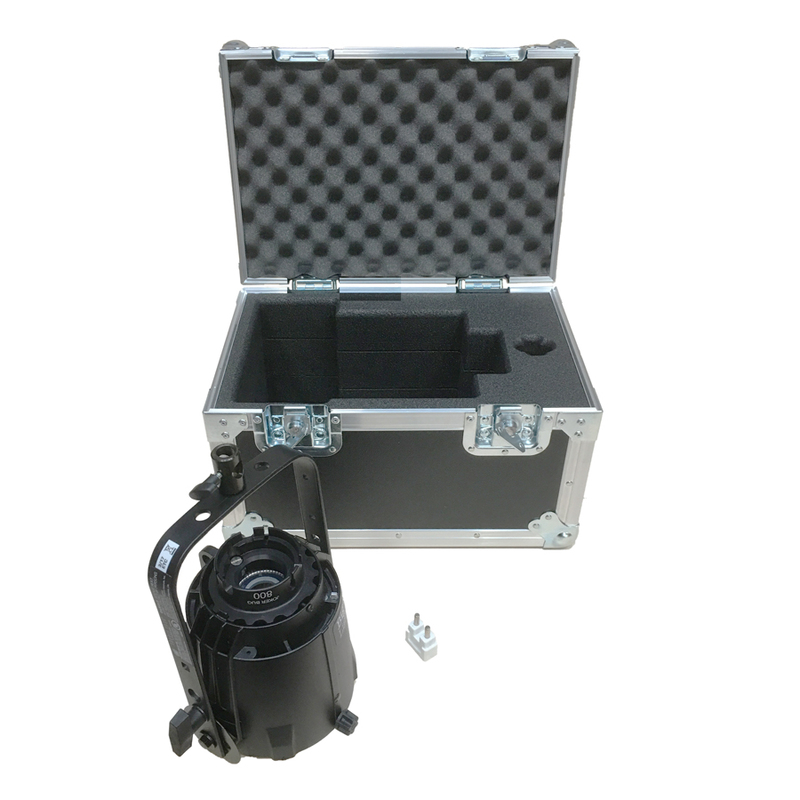 Flight Case to fit a Bugabeam 800 Joker. 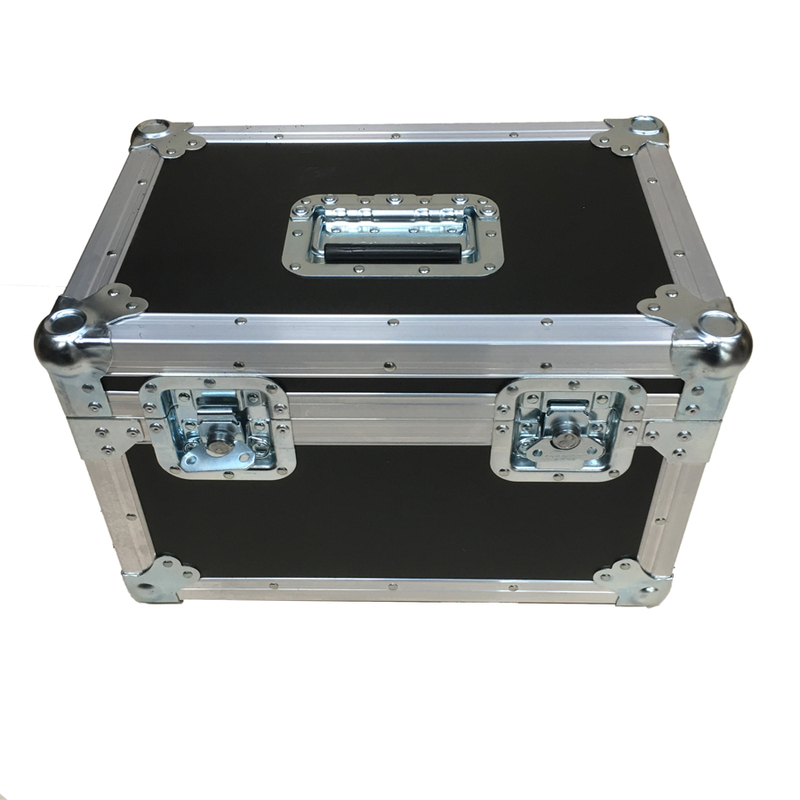 This case has been made using 7mm Astraboard bonded reinforced with aluminium edging. 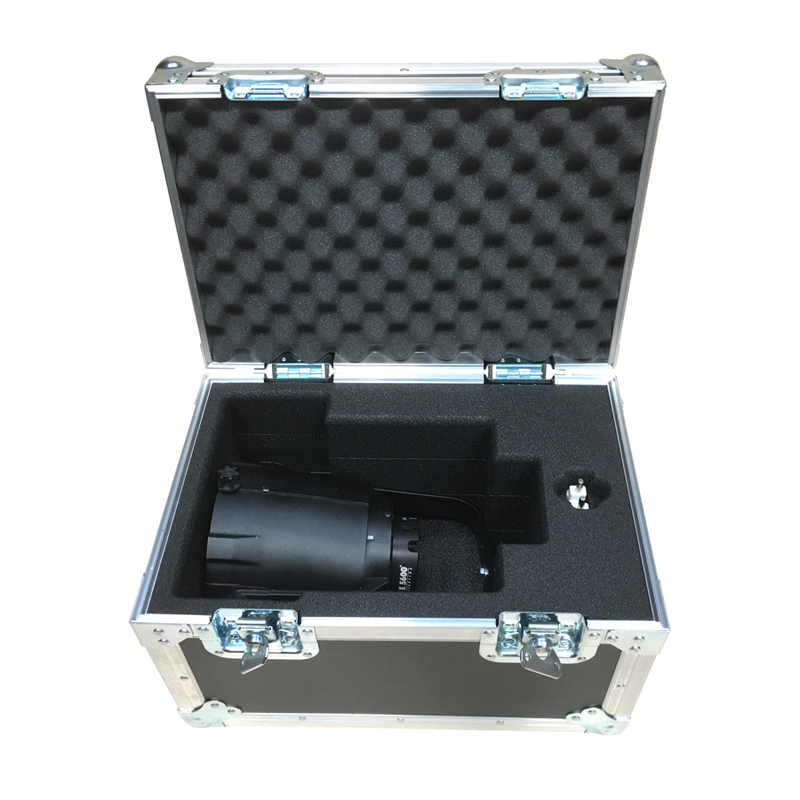 This flight case provides protection from external forces to the Joker whilst in transit and storage.